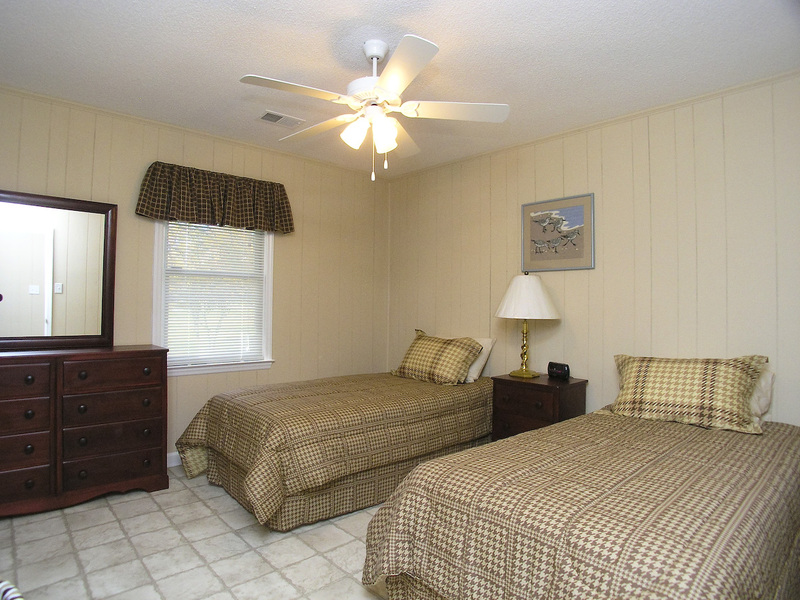 The Hope House Foundation provides transitional housing and supportive services to women and children who are experiencing homelessness in the Lake Norman area in order for them to procure long-term housing and self-sufficiency. 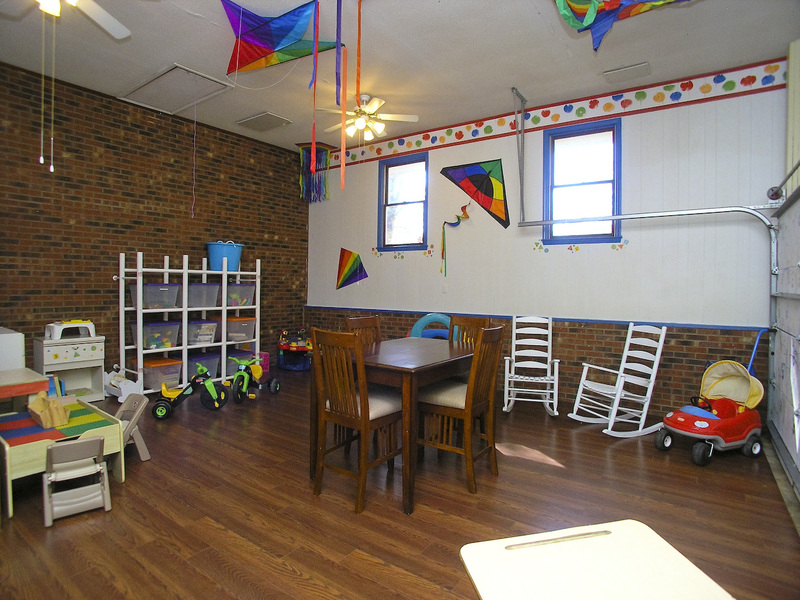 Hope House provides a comfortable home environment and support services for women and children who are homeless. 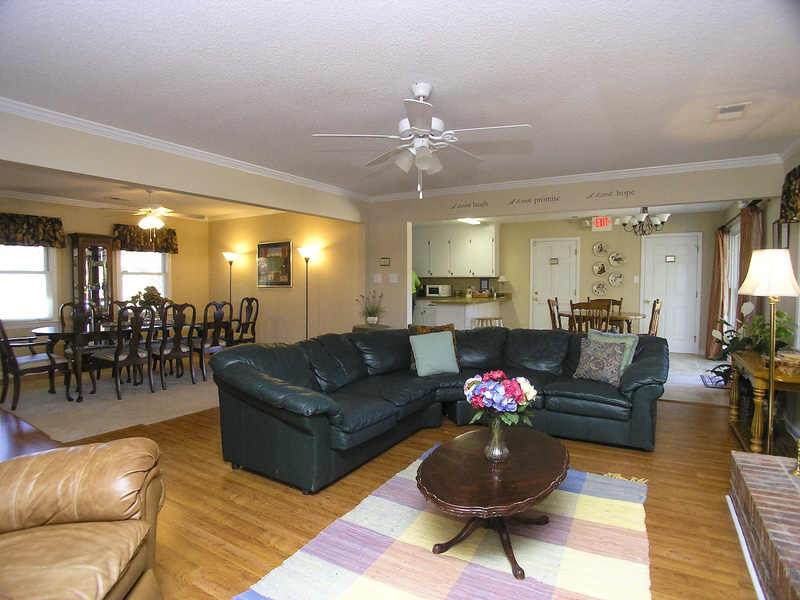 Located on four acres, this 12 bed congregate living environment encourages transformative life choices and helps provide supportive services. 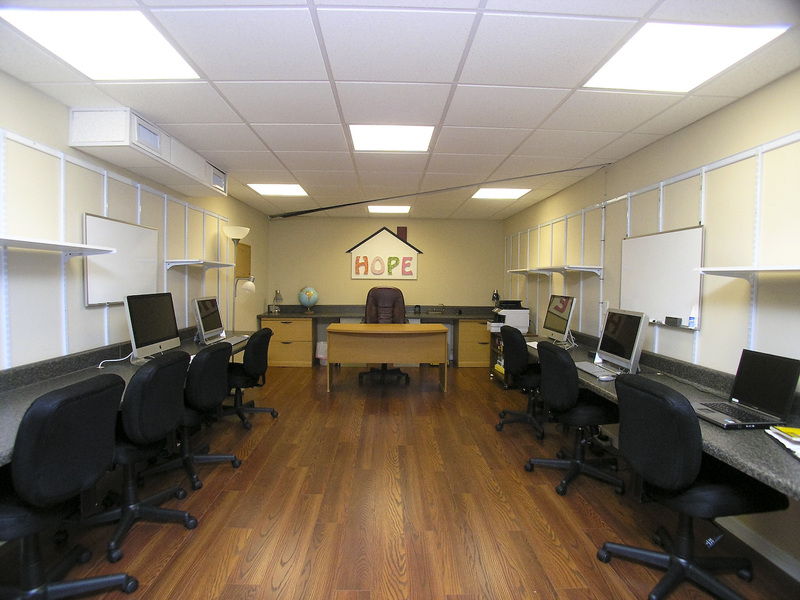 The Hope House is monitored 24/7 by trained community volunteers.